Stoneonline imports only a few limestones suitable for exterior applications. 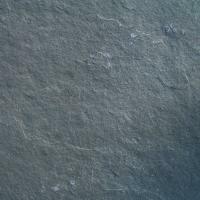 These are typically light colours, but very hard limestones (MOHS 5). For limestone to be non-slip it must have a heavy surface, sandblasted, riven, chiseled etc. We hope you like our simple range of Stoneonline Limestones.